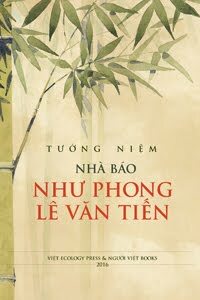 In the history of Vietnam’s struggle for independence, the Lý dynasty (1010-1225) and the Trần dynasty (1225-1400) stood out as the two most glorious. 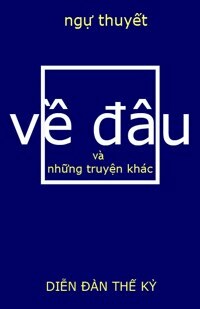 During these four hundred years, the country– named “Great Viet” (ĐạiViệt) then – produced far more heroes than at any other time, even though its land area was much smaller than what it is now, with its southern border ending only at the northern tip of QuảngTrị province. Aggressors from the north, including the fearsome Mongols, had oftentimes been tempted by this beautiful land, yet every time they were crushed, with numerous generals, princes, and thousands of troops killed in fierce battles. Among the military geniuses and refined literati of these two dynasties were Lý Thường Kiệt and Trần Quang Khải. 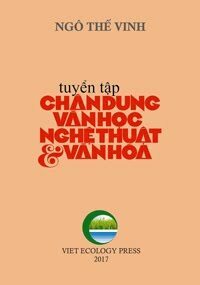 While Marshal Lý Thường Kiệt of the Lý dynasty achieved phenomenal military victories and penned the poem “The southern land” (Nam quốc sơn hà) – known as the country’s first declaration of independence – General and Prime MinisterTrần Quang Khải of the Trần dynasty accomplished similar astounding military victories and authored a short celebratory poem titled “Escorting the imperial return to the capital” (Tụng giá hoàn kinh sư). The Mongols were awesome warriors. Cruel and belligerent, they were superb archers and cavalrymen with great mobility. They knew only one kind of order — the order of their leader. They would charge when so ordered even though they knew that the action would be fatal. Their ancestors were the Huns (Rợ Hồ or Hung Nô ). That was the kind of enemies that our heroes of the Trần dynasty had to face. Trần Quang Khải was the third son of King Trần Thái Tông. Robust, handsome, and gifted in both literary and military arts, he played a major role in the campaigns against the Mongol invaders. 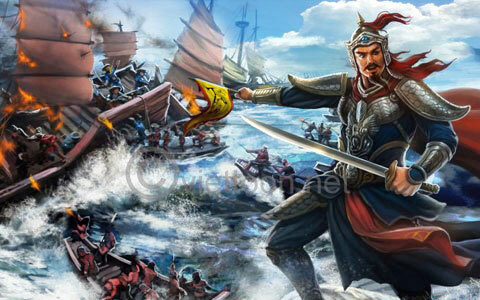 Of his many military triumphs, his watershed victory at Chương Dương ferry in 1285 stood out, as it led to the liberation of the capital Thăng Long which had been occupied by Togan (Thoát Hoan) and his troops for a few months. After that momentous victory, as the General was escorting Emperor NhânTông and Retired Emperor ThánhTôn during their return to Thăng Long, he composed afour-line poem in Chinese characters (mentioned above). Extolling glorious victories over ferocious enemies, providing sound advice for citizens during peace time, and praying for an eternal existence for the country, all in an elevated style, the historic poem was an epic in miniature. Chương Dương ferry is now in Thường Tín district, Hà Tây province. It was here that Trần Quang Khải crushed Prince Togan (Thoát Hoan), a son of Kubilai (Hốt Tất Liệt), in 1285. The Huns (Rợ Hồ or Hung Nô) were a nomadic people, probably originating in northern central Asia, who invaded China in the third century B.C. and then spread westward to Asia and Europe. During the fourth century A.D., under their leader, Attila (A Đề Lạp), they overran much of the Roman Empire. Trần Quang Khải referred to the Mongols as descendants of the barbaric and destructive Huns. Hàm Tử port is now in Văn Giang district, Hưng Yên province. It was at this port that Trần Nhật Duật triumphed over Sogetu (Toa Đô), a Mongol general.